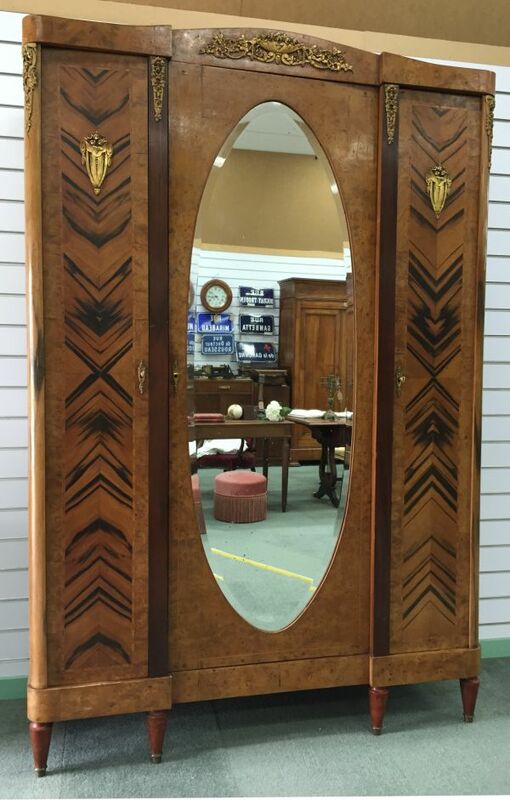 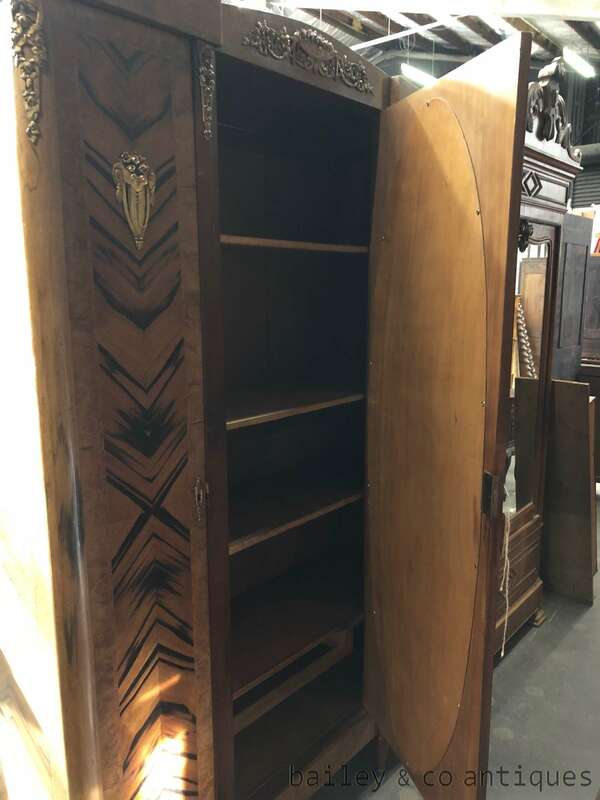 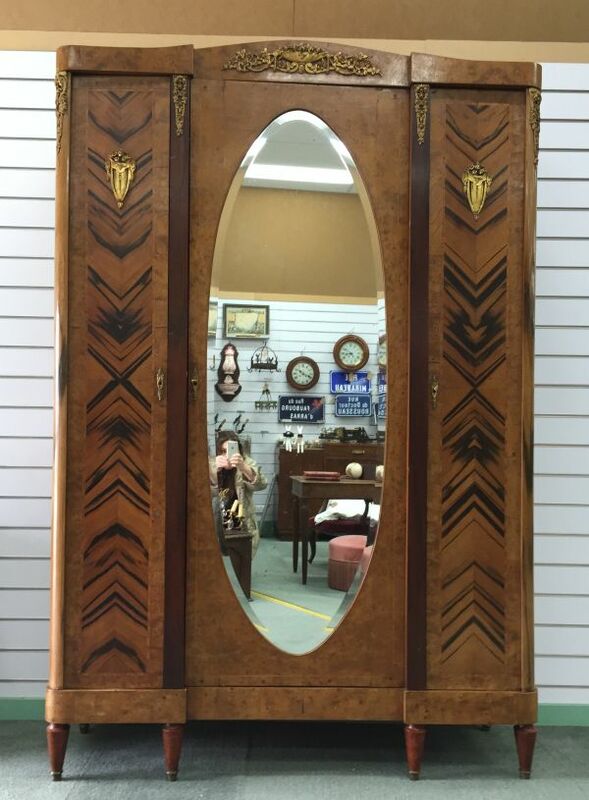 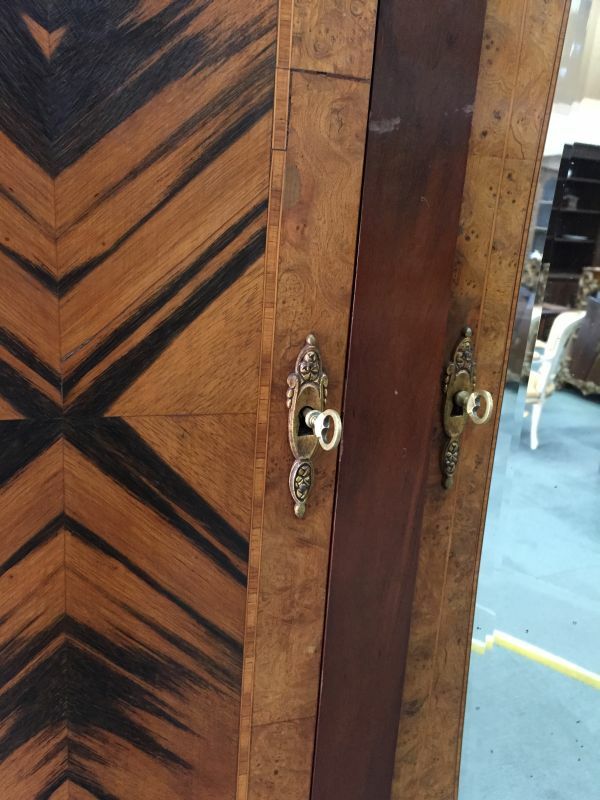 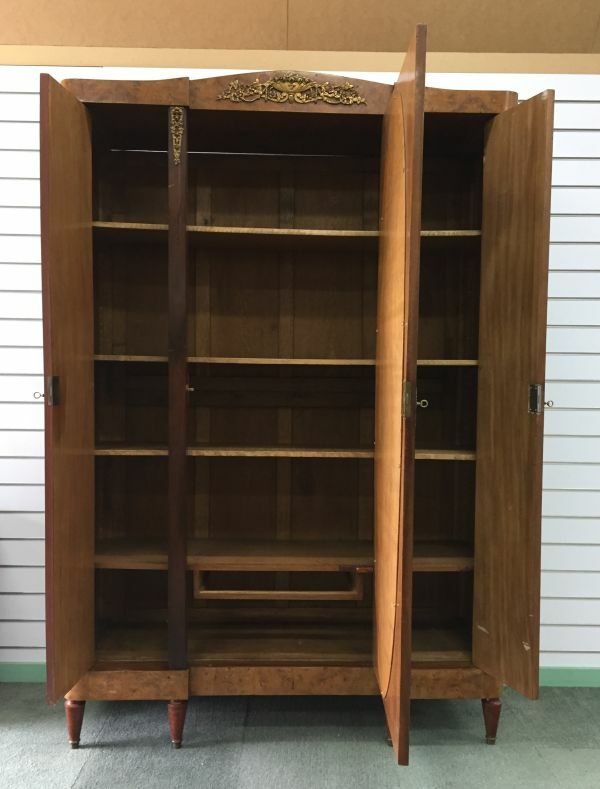 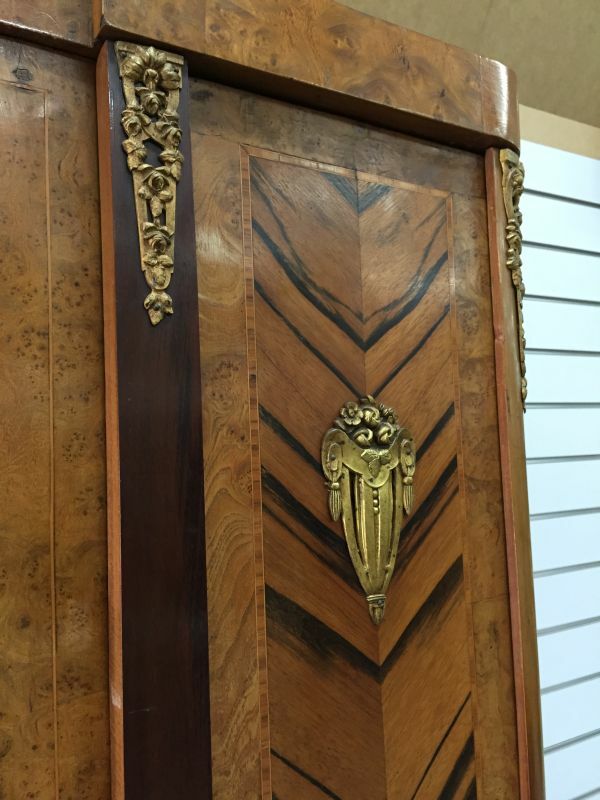 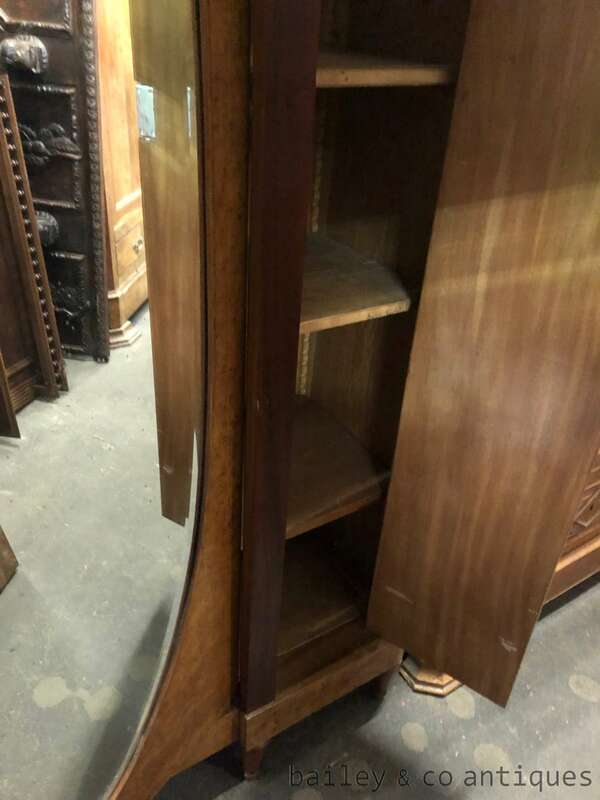 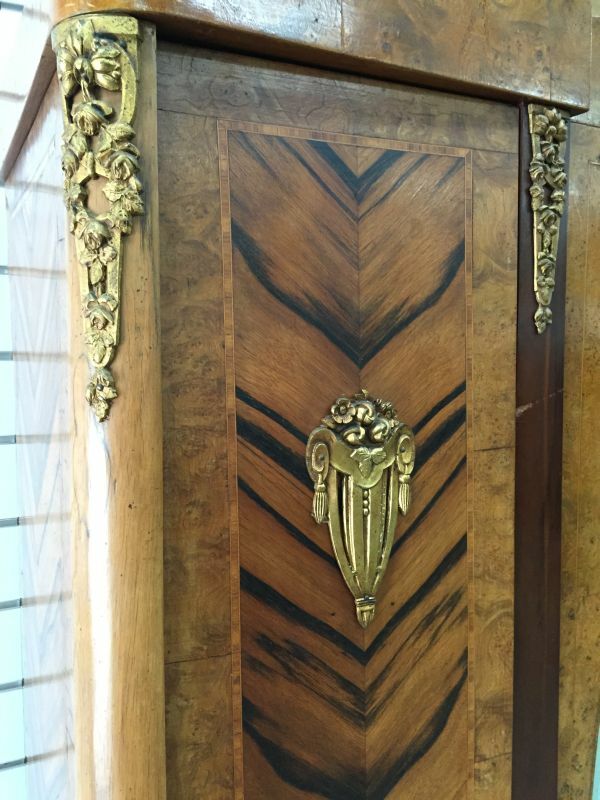 This superb armoire was found recently in France. 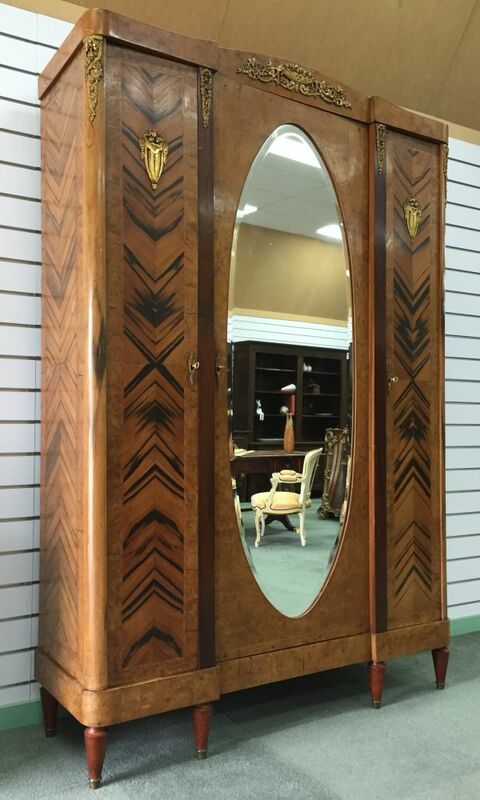 The amboyna timber and inlay makes this a sight to behold. 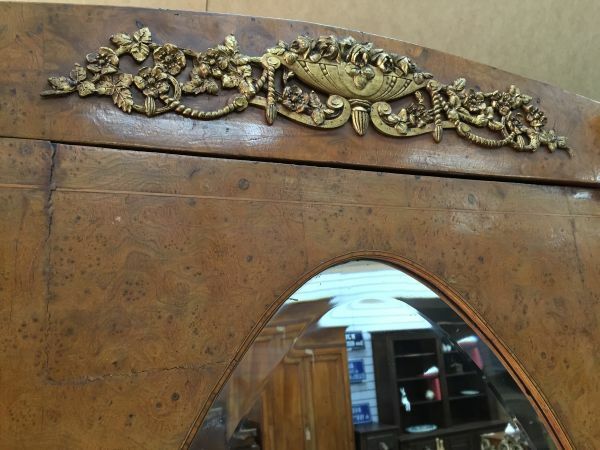 It has the most beautiful ormolu mounts of urns of flowers etc. 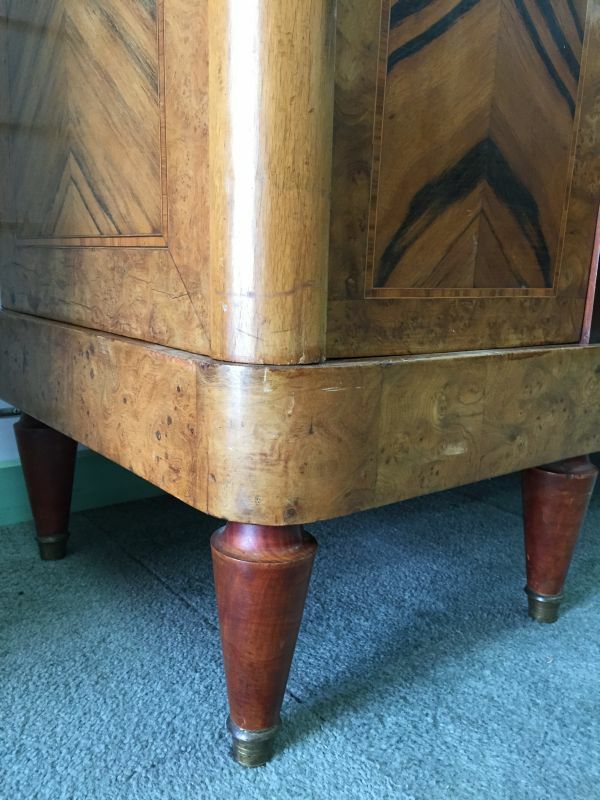 The feet have brass caps also. 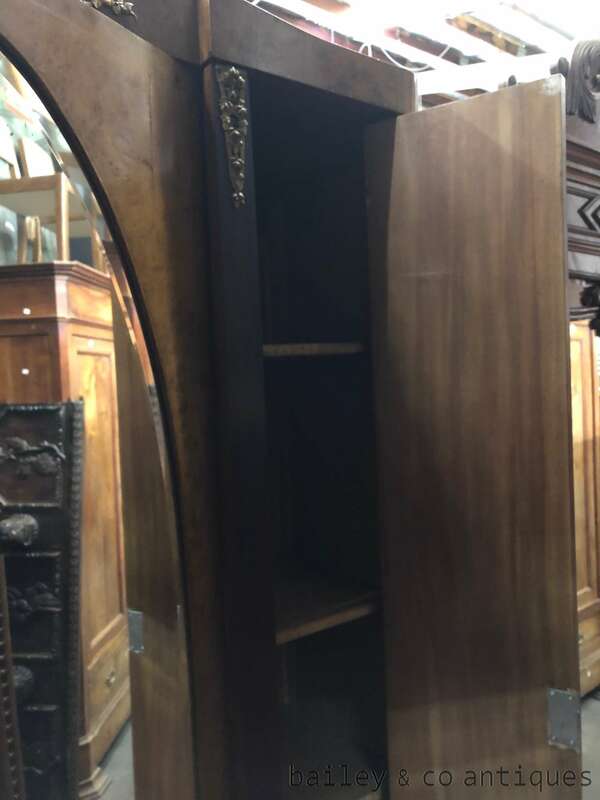 This is beautifully fitted with shelves which are adjustable. 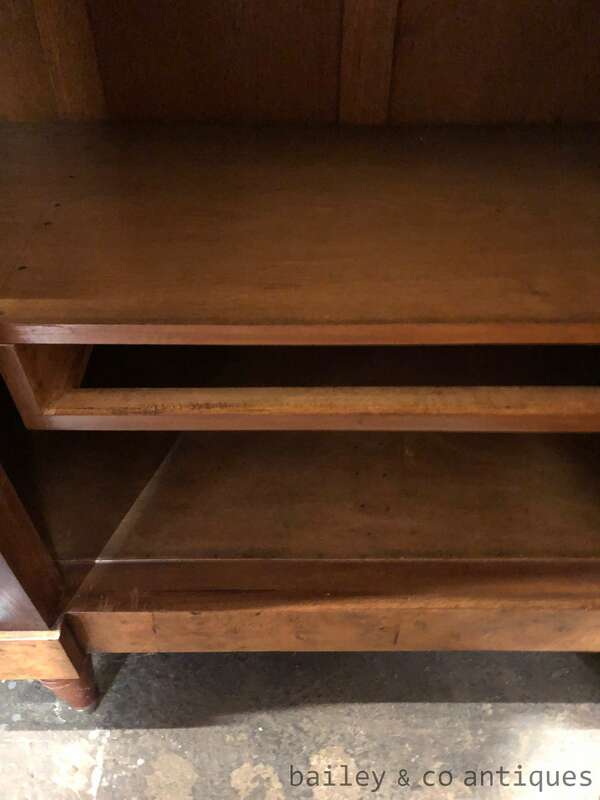 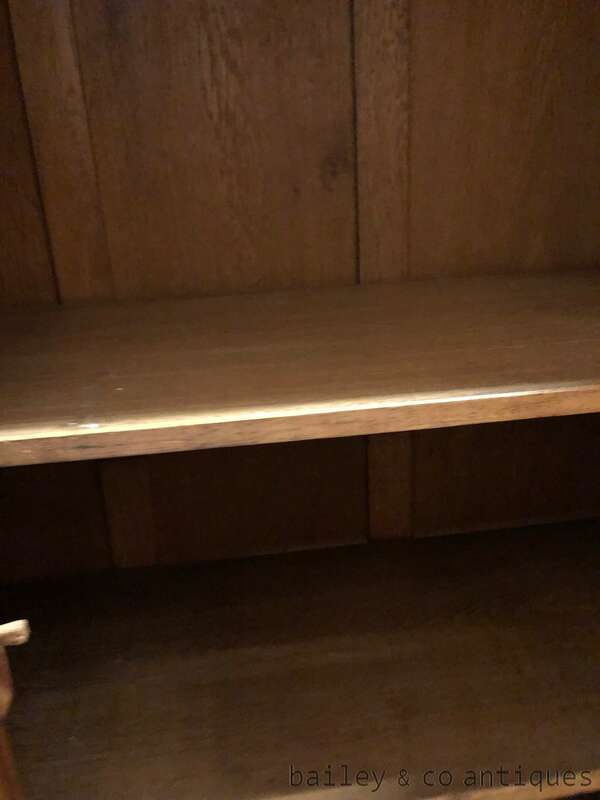 The shelf with the drawer space is missing the drawer. 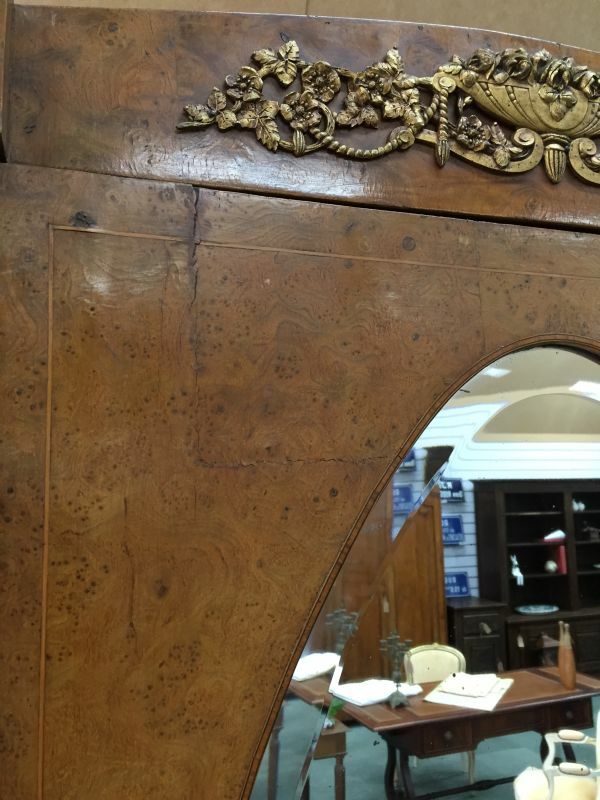 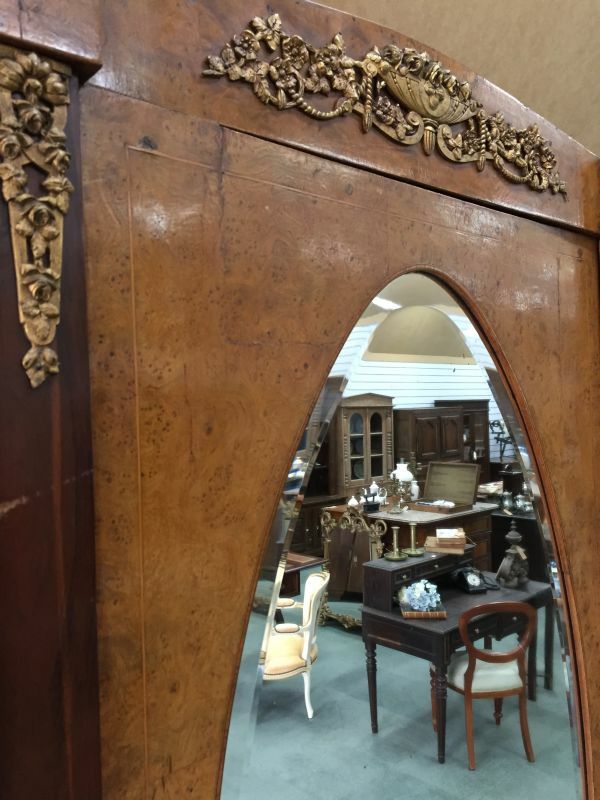 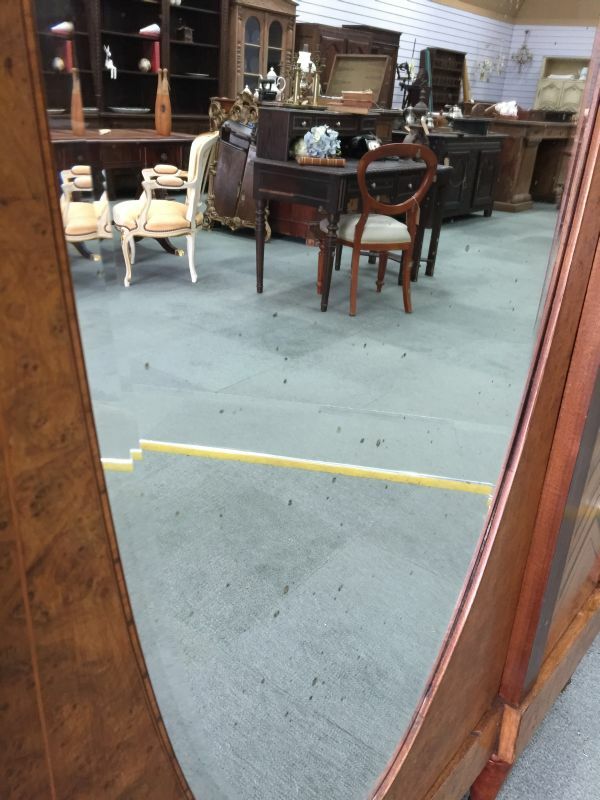 The bevelled oval mirror has some spotting which is usual for old pieces. 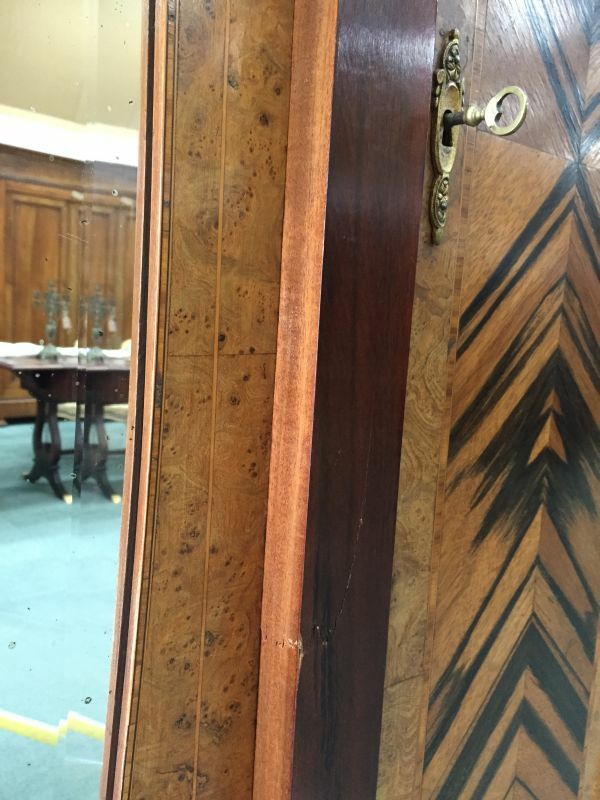 There are three original keys. 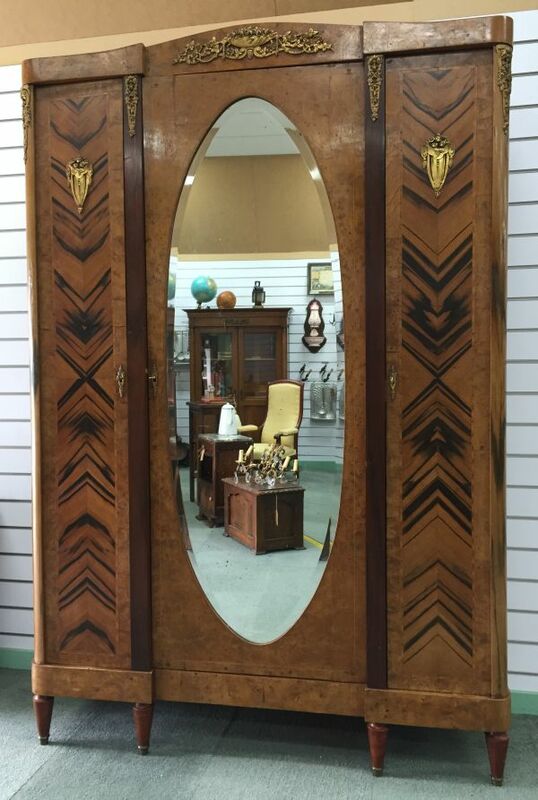 SIZE approx: 226cm high x 150cm wide x 49cm deep overall.